GoFundme is a popular fundraising website that raised over 2 billion dollars for personal causes. It has saved lives and put a smile on the faces of troubled families and suffering victims. As heartwarming as their work has been, GoFundme sometimes has a good share of morons with first world problems or politically incorrect users lurking on the internet hoping to make some quick money. 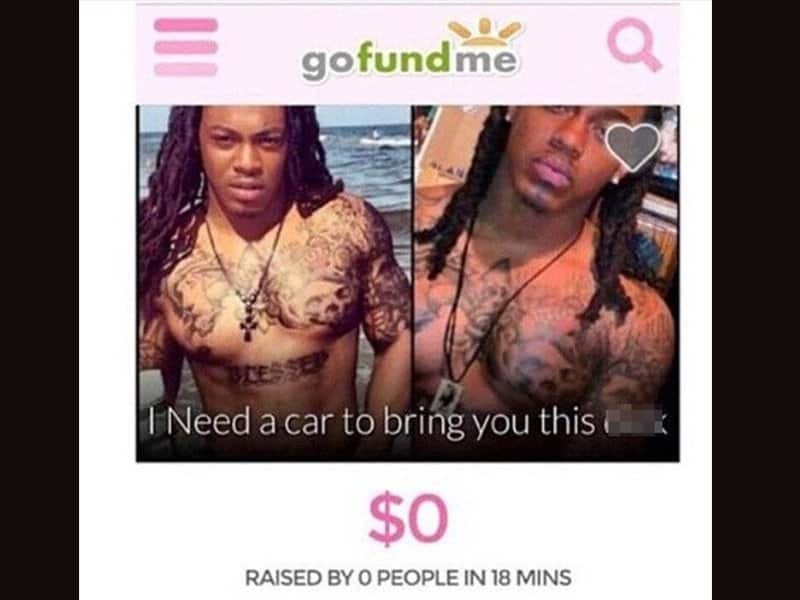 Here are 10 such shocking GoFundme pages for the most absurd reasons possible. 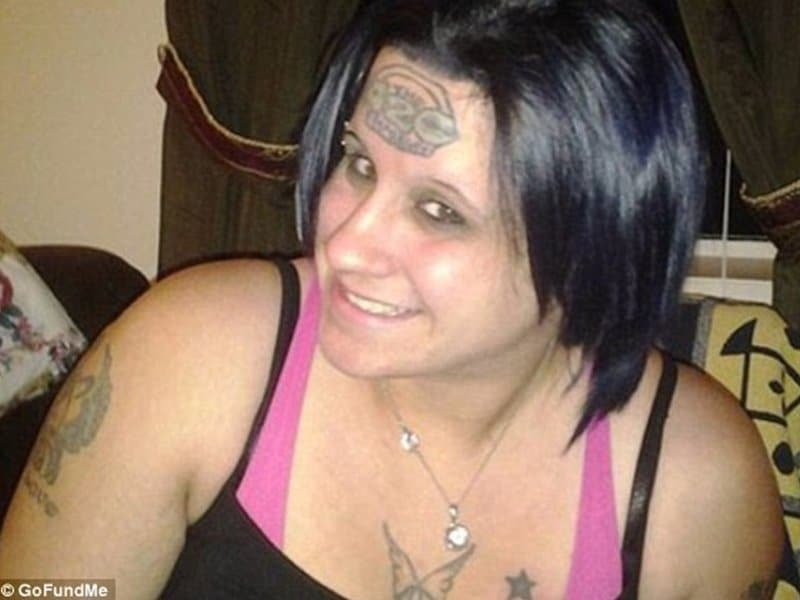 This woman crowdfunded over 900 dollars in two days to get the 420 tattoo removed off her forehead. Tabitha said that the tattoo made it difficult for her to get jobs. This man who believes we need to get him a car so he can shower the world with his sexiness. 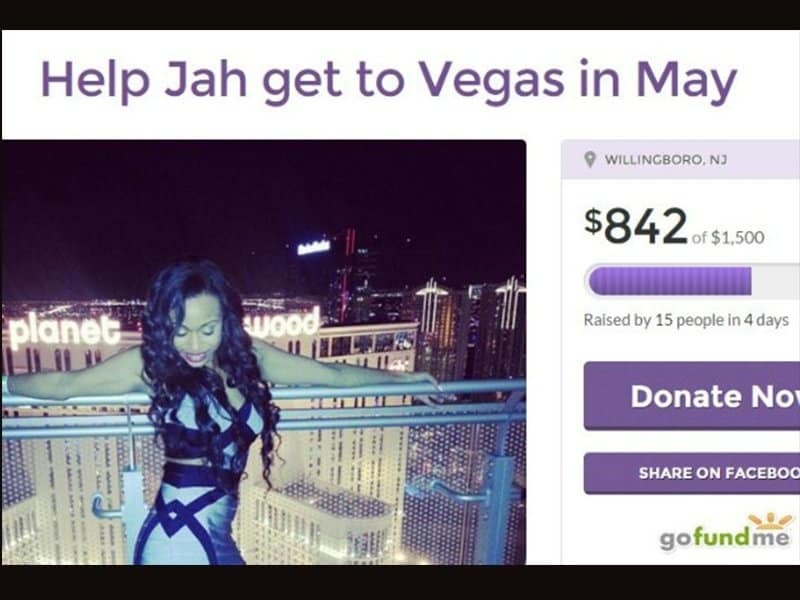 Jameelah Kareem started this page to raise money for her tickets to Vegas where she wanted to watch the Mayweather/Pacquiao fight. 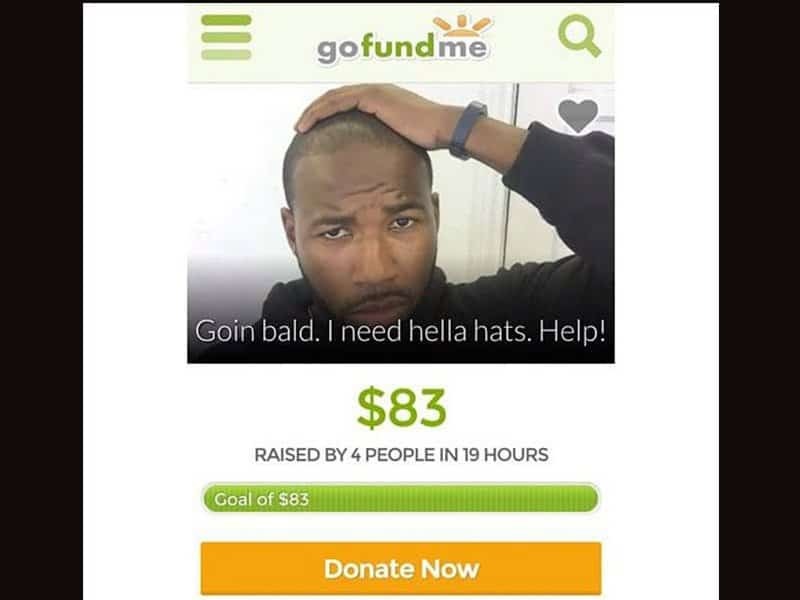 Four people in this world related to this man’s problems moving them to donate for his cause. 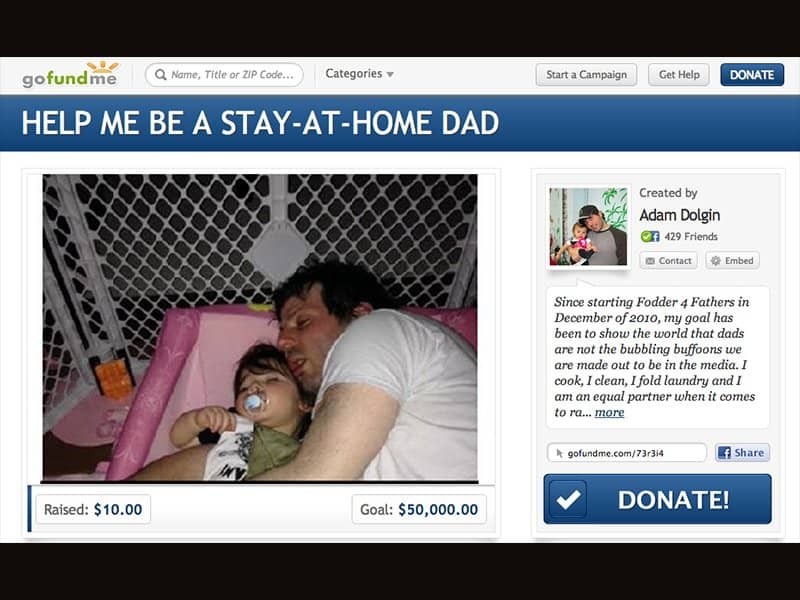 This man who wanted the world to let him be a stay-at-home parent. In an interview, the blogger said he was just wondering if his fans would like to see him try something new… They did not. With a great sense of entitlement comes some level of sociopathy. 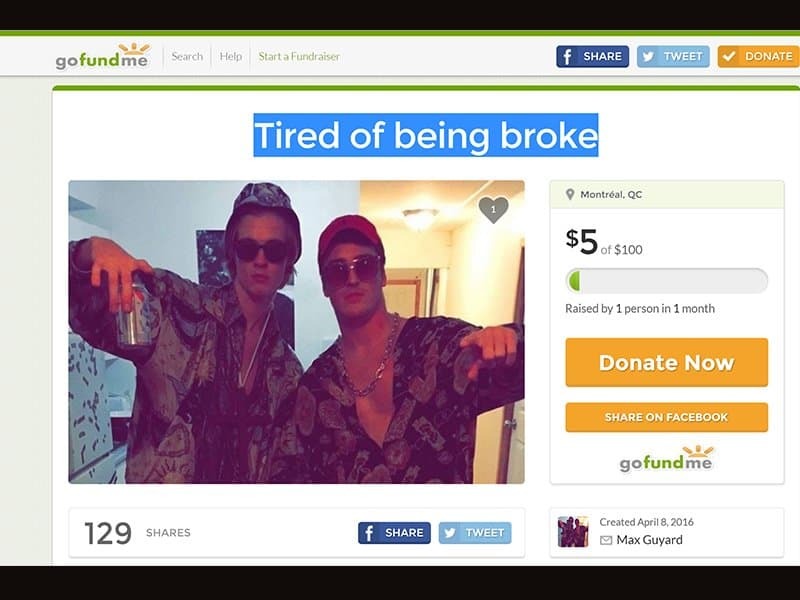 The broke brothers have raised 5 dollars in a month. 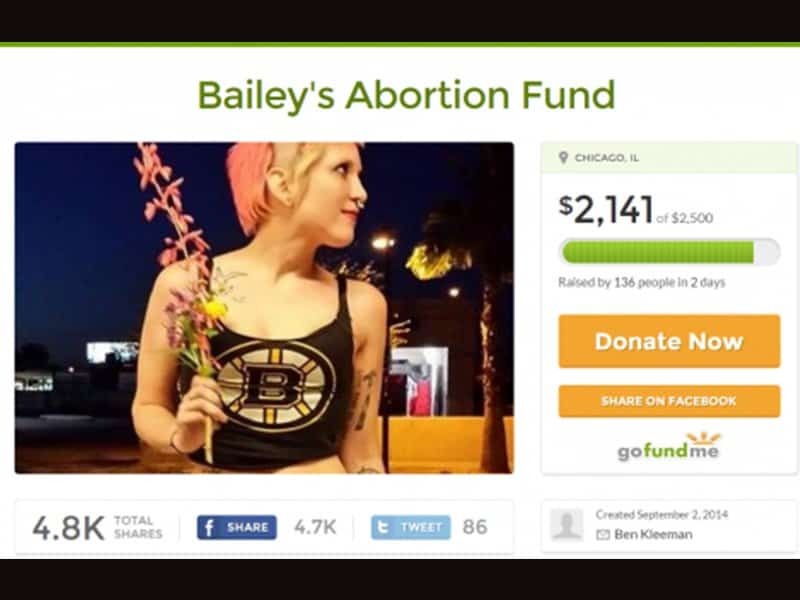 Bailey wanted to crowdfund her abortion. In an interview she stated, “We’re broke kids who really need to have this abortion. We saw that Kickstarter that made a bunch of money for the potato salad thing. If people want to donate, they can, which is a lot easier than going and asking people.” The page has since lead to much negative criticism of GoFundme. No, its not a hoax. 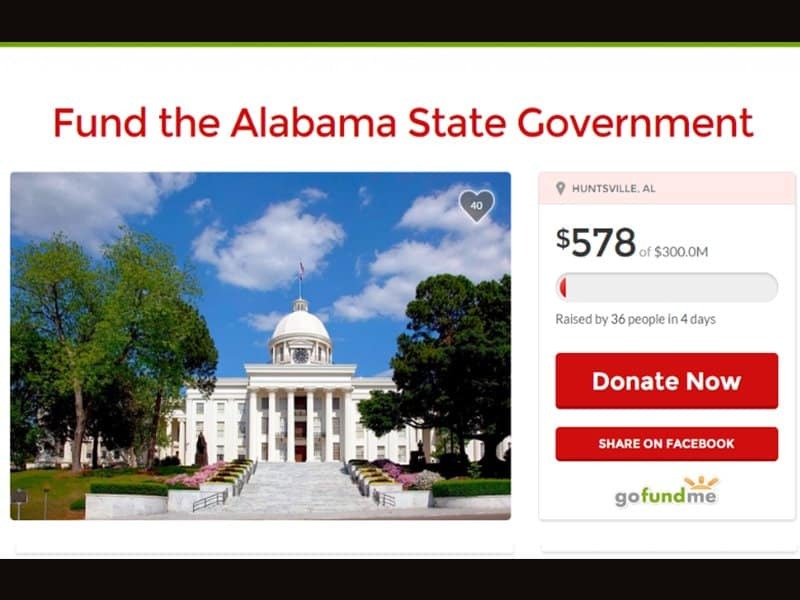 Alabama State Senator Paul Sanford has launched this crowdfunding campaign to finance the state government. 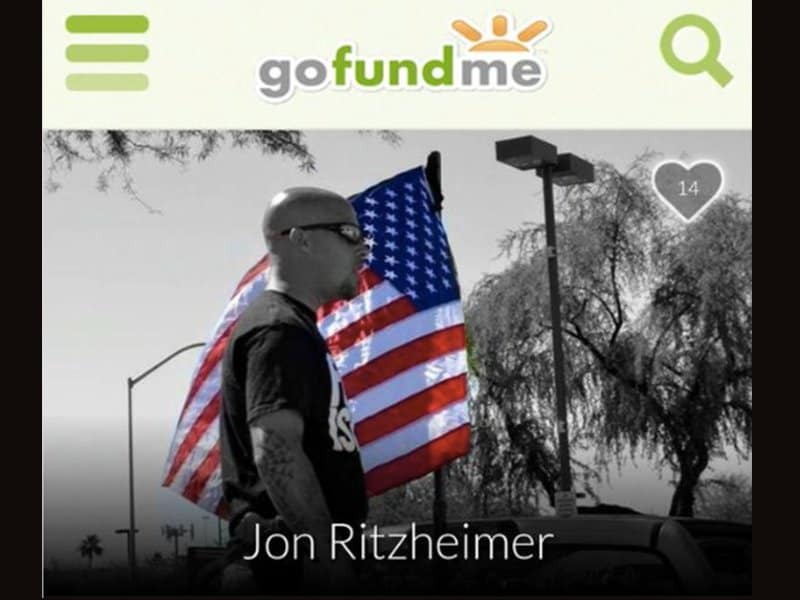 Jon had conducted an anti-islam rally following which he started this campaign to raise 10 million dollars for protecting himself and his family. Two years back a 21 year old Clemson student had a night where he couldn’t handle his alcohol. 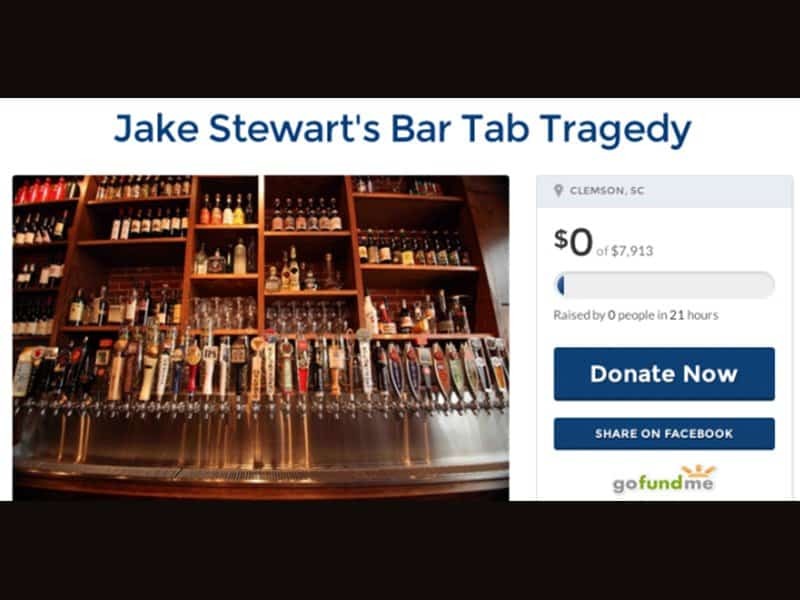 Jake Stewart blacked out and woke up to find his tab open with 8,000 dollars spent by his friends. That’s when Jake decided to crowdfund the tab.